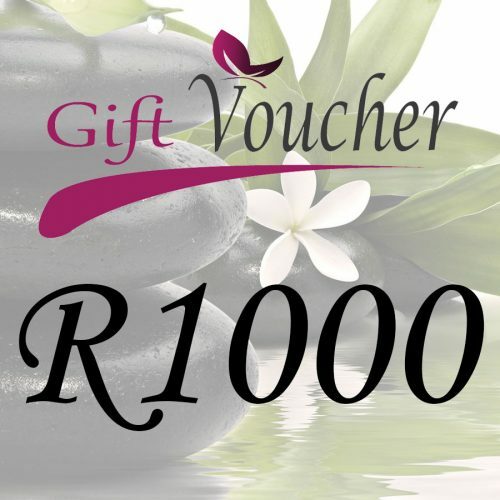 R700 Printable PDF Voucher will be e-mailed to the recipient. Please make sure you enter the recipient’s email address correctly! Please see “Description” below for more details! 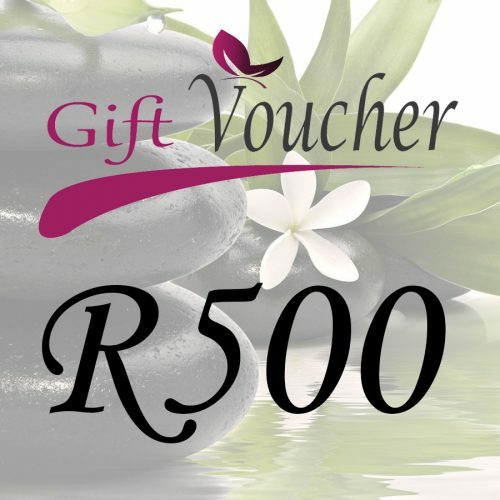 This voucher entitles the recipient, or anyone in possession of this voucher a R700 Gift Voucher which can be redeemed at Annona Day Spa. The voucher is valid for 180 days from date of purchase and is redeemable on any of Annona’s Packages. If the person chooses a package of higher value than the voucher, they will be responsible to pay in the difference. No Refunds whatsoever. Once paid, a uniquely generated voucher will be emailed to the recipient, as well as can be downloaded twice from your account page. Please note that it is your, and/or the recipient of this voucher’s responsibility to keep this voucher safe, and not to share it with anyone else. This voucher is redeemable by the person that produces this voucher at Annona Day Spa. Annona Day Spa will not take any responsibility if the wrong person redeems this uniquely generated voucher.